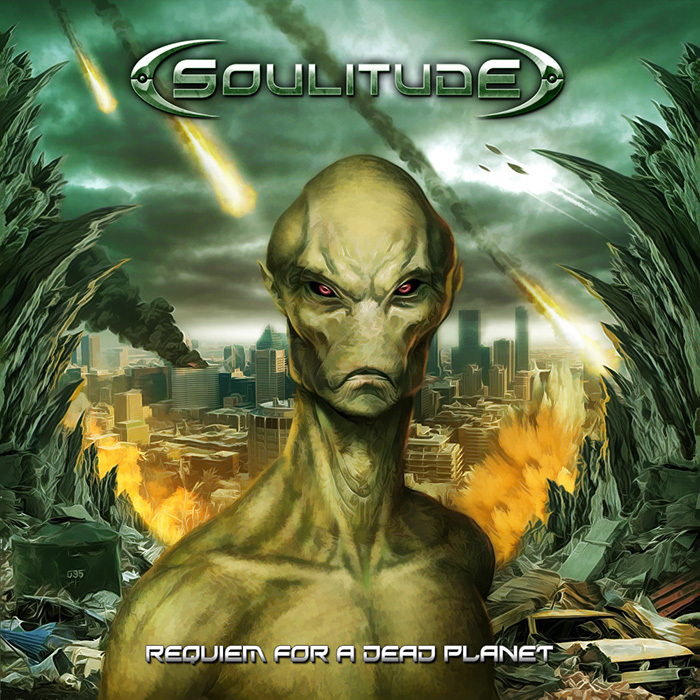 Finally REQUIEM FOR A DEAD PLANET is out… Almost a year of delay but the wait is worth it! Loren Mutiozabal (NIGHTFEAR), Max Morton (MORTON), Mikel Martinez (EL RENO RENARDO), Carlos Alvarez (SHADOWDANCE), Jagoba Ormaetxea (JARE, J.O PROJECT), James Stephenson (THE BLACK STYMPHALIAN), Marco Cudan (HARPIA DEIIS), Felix Neumann (MASS MIND BREEDING), Ian Giedrojc (NIHIL QUEST), Javi Mesa, Alain Concepción. The album has been brilliantly mixed and mastered by Max Morton at Morton Studio in Ukraine and artwork is been created again by the talented artist Xabier Amezaga. NEWS: Due to an agreement with Red Rivet Records to release the album in several countries, this album will not be free anymore. 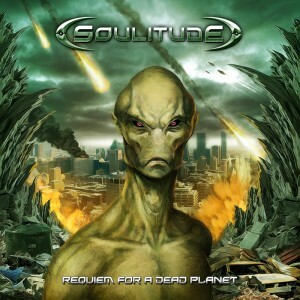 You can buy digital album it on Bandcamp (soulitude-metal.bandcamp.com). 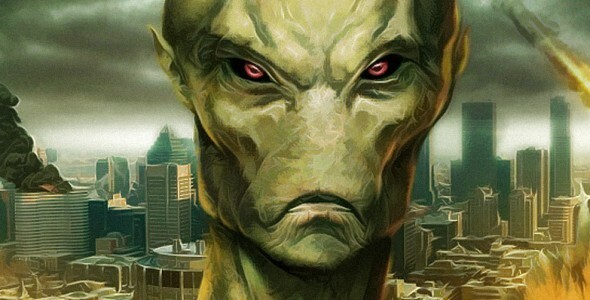 There will be phisical copies of the album released next summer.